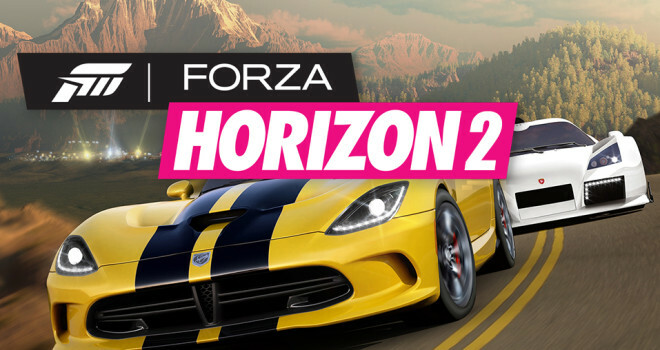 Microsoft has announced the sequel to 2012’s Forza Horizon. Forza Horizon 2 will be coming from Microsoft and Playground, is set for Xbox One and Xbox 360 this fall. IGN’s reveal says that the title will have players racing across southern Europe. More Details will be revealed later this month.